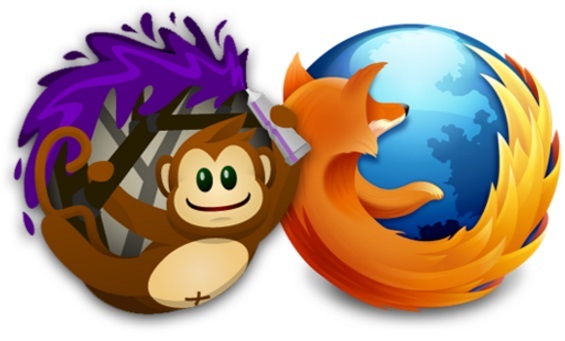 Greasemonkey is a Firefox add-on that lets you install scripts to change the way a web page is displayed. You could use this feature to repair layouts and colors, add comments, change currencies and so on. Even if you’re not a programmer, Greasemonkey automates the process so it won’t be a problem. There are scripts for blocking ads, auto download of Facebook and Instagram albums, translate text and download videos so you can customize just about every feature on a website. No matter what script you choose, the installation process is the same. Most script repositories online have detailed descriptions so you’ll know what they’re for. You can look at the source of the script or install directly. Once the script has been installed, a button will appear on Firefox so you can remove or disable them. If you’d rather create your own scripts, just press the Greasemonkey icon and select “New User Script”. Another nice feature of Greasemonkey is the extensive help on its wiki site. There are times when websites just don’t display right or we wish they could be better. With Greasemonkey, you can zoom in on web images and make changes to particular areas of the page. If you’re the type of user who likes to tweak websites, you’ll love Greasemonkey.